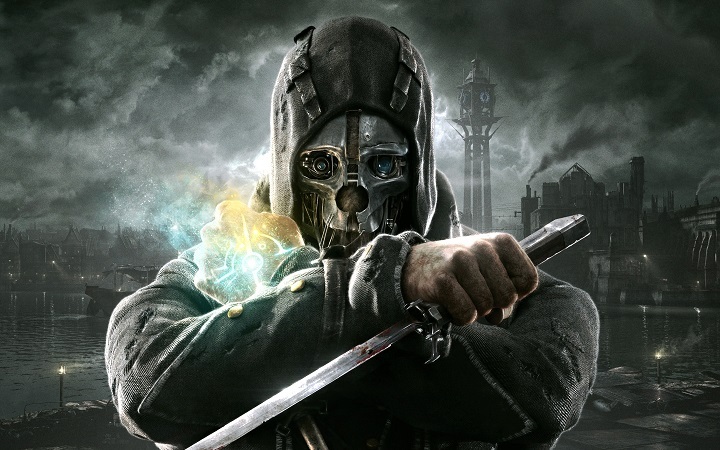 Dishonored and Thief are two of the few stealth games available for the consoles and PC. Both games are quite similar, but which is the better of the two? Which one would be a more entertaining game to spend an evening with? Is Corvo, the assassin of Dishonored, more compelling to play as than Garret the thief? Read on to find out. Both games have weak supporting characters. You won’t give a damn about Dishonored’s Lord Pendleton or about Thief’s Erin. So it all boils down to a showdown between the protagonists, Garret and Corvo. Dishonored’s protagonist Corvo is a voiceless hero like Half Life’s Gordon Freeman. He’s an anonymous assassin who dons a steel mask, and an emotionless dummy that’s hard to relate to. 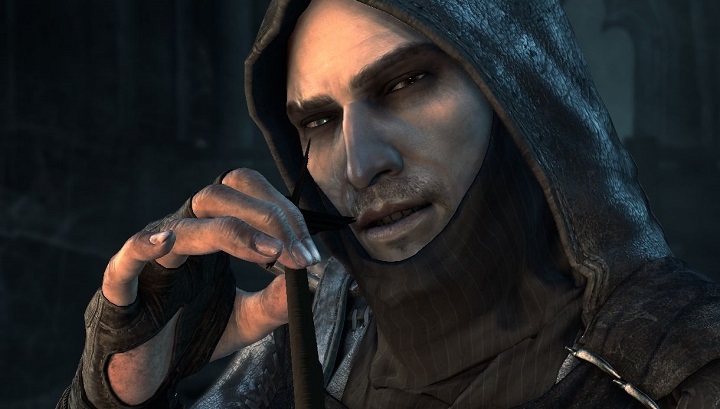 Thief’s Garret on the other hand, has a voice and is actually seen in the game’s cutscenes. He is a charming rogue turned reluctant hero, and despite all his imperfections, a quite likeable character. So Thief steals the point here thanks to Garret’s charm.